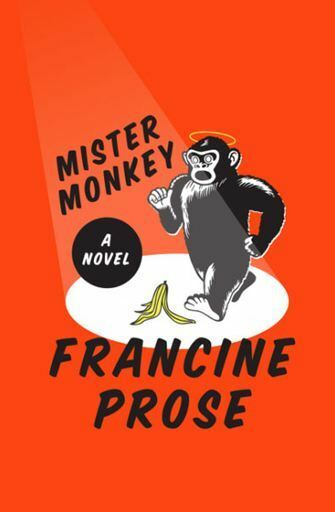 Francine Prose’s “Mister Monkey,” a novel about a very bad musical, leaves you with the feeling you have after watching a really good musical: exhilarated, lightened, maybe even humming. Its characters dance around each other, tangoing and twirling, voices chiming out in solo after solo -- until it all comes together in a moment of perfect harmony. You read it with the uncanny feeling that you aren’t alone; that there’s an audience reading with you, and that bursting into applause at the end might not be inappropriate. Nearly everyone involved with the production -- one so low-rent that the cast provides most of their own costumes -- is ready for it to end. Each chapter is told from the point of view of a different character, giving the impression of a spotlight that briefly illuminates one person -- one monologue, one life -- before moving on.